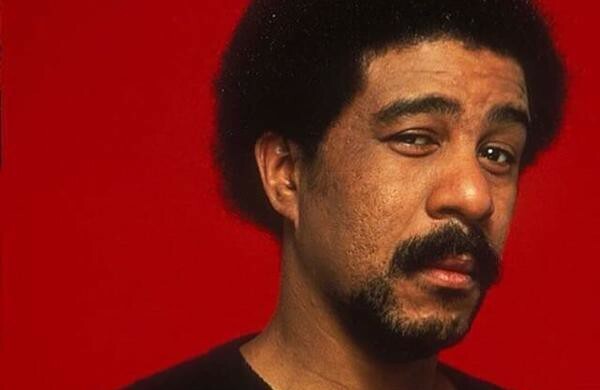 The list of names to play troubled stand-up comedian Richard Pryor seemed like a who’s who of African American actors. Names like Michael B. Jordan, Marlon Wayans and Nick Cannon were all rumored to be in the running at some point. But it seems as though one name has risen to the top after an explosive screen test. Mike Epps looks to be the odds-on favorite. The coveted role of Pryor’s wife Jennifer has also come down to Kate Hudson and Anne Hathaway. This entry was posted in Breaking News, Film and tagged Anne Hathaway, Kate Hudson, Lee Daniels, Marlon Wayons, Michael B. Jordan, Mike Epps, Nick Cannon, Richard Pryor, Untitled Richard Pryor Biopic. Bookmark the permalink. James Franco, Seth Rogen And Danny McBride Together Again Like You’ve Never Seen Them Before! Exclusive Preview: Hero Complex Gallery’s “I Am The Law / A Life of Crime” Art Show!